"; //	summaryPanel.innerHTML += "от " + route.legs[i].start_address + " для " + route.legs[i].end_address + "
"; //	summaryPanel.innerHTML += "расстояние: " + route.legs[i].distance.text + "
"; //	summaryPanel.innerHTML += "продолжительность: " + route.legs[i].duration.text + "
This tour can be combined with a visit to the market of Heraklion for shopping. 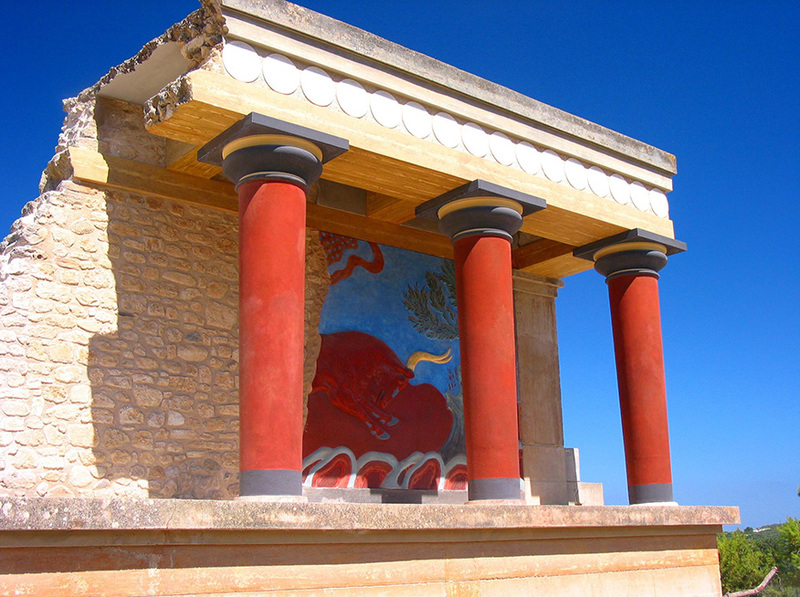 The archaeological site of Knossos (Knosós GR: Κνωσός) is sited 5 km southeast of the city of Iraklion. There is evidence that this location was inhabited during the neolithic times (6000 B.C.). 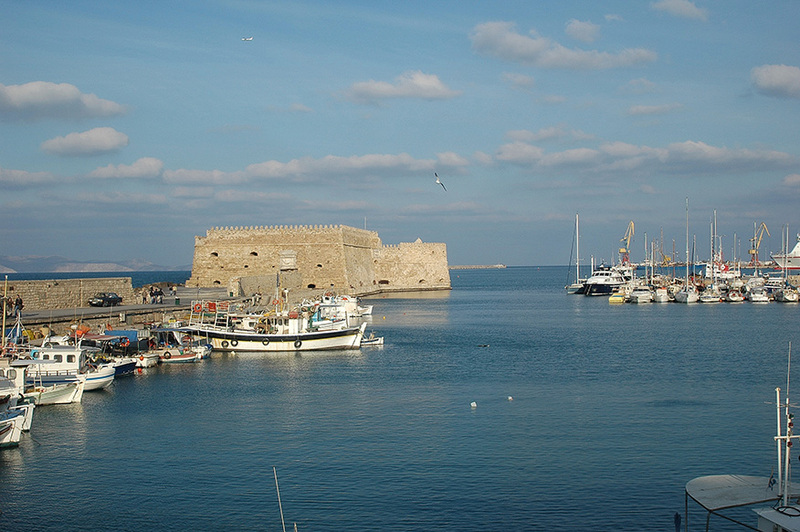 On the ruins of the neolithic settlement was built the first Minoan palace (1900 B.C.) where the dynasty of Minos ruled. This was destroyed in 1700 B.C and a new palace built in its place. The palace covered an area of 22,000sq.m, it was multi- storeyed and had an intricate plan. Due to this fact the Palace is connected with thrilling legends, such as the myth of the Labyrinth with the Minotaur. 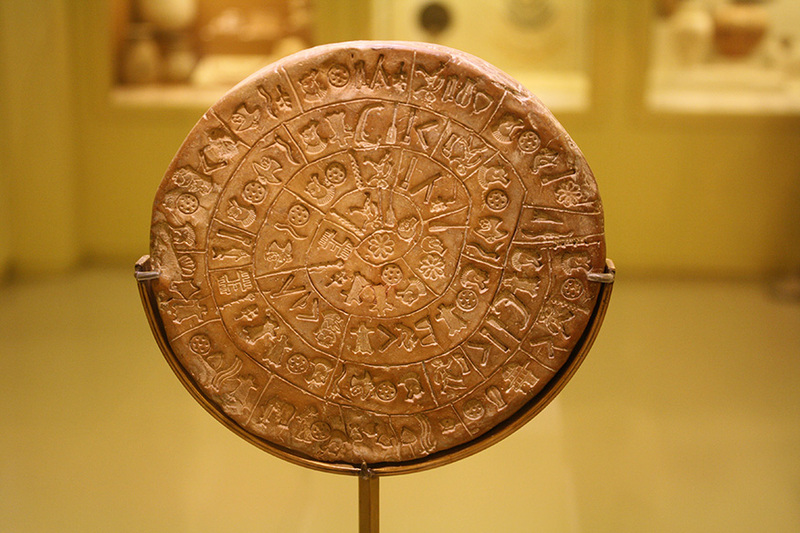 Between 1.700-1.450 BC, the Minoan civilisation was at its peak and Knossos was the most important city-state. During these years the city was destroyed twice by earthquakes (1.600 BC, 1.450 BC) and rebuilted. The city of Knossos had 100.000 citizens and it continued to be an important city-state until the early Byzantine period. Свадебные автомобили на Крите (в остальной Греция по запросу).